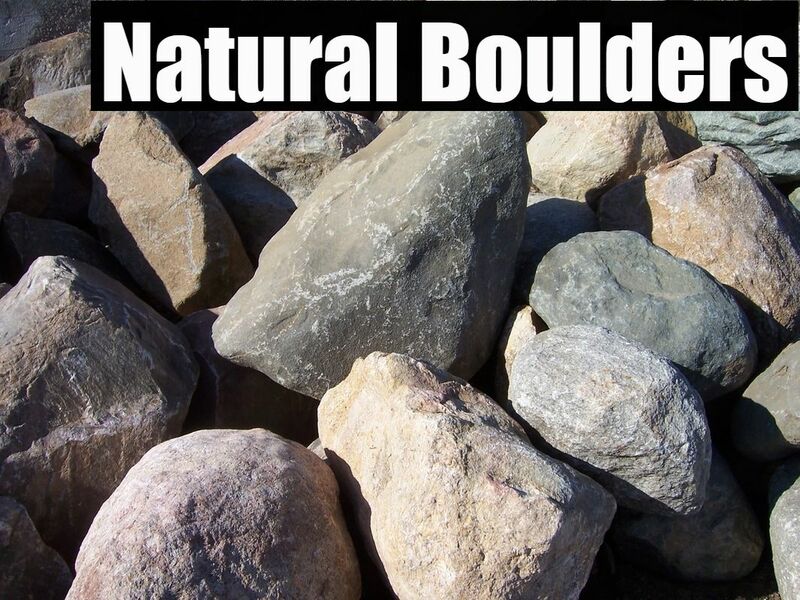 Blend of blue, grey, pink, and white boulders. These are sorted into two groups; Large (3' & bigger), and Small (3' & smaller). 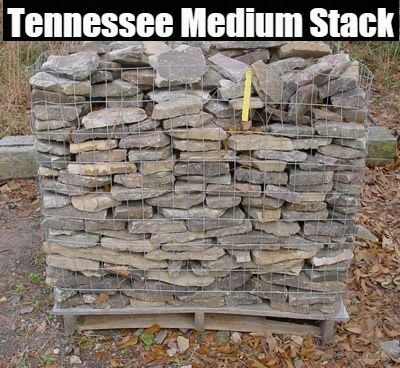 For architectural landscaping accents. 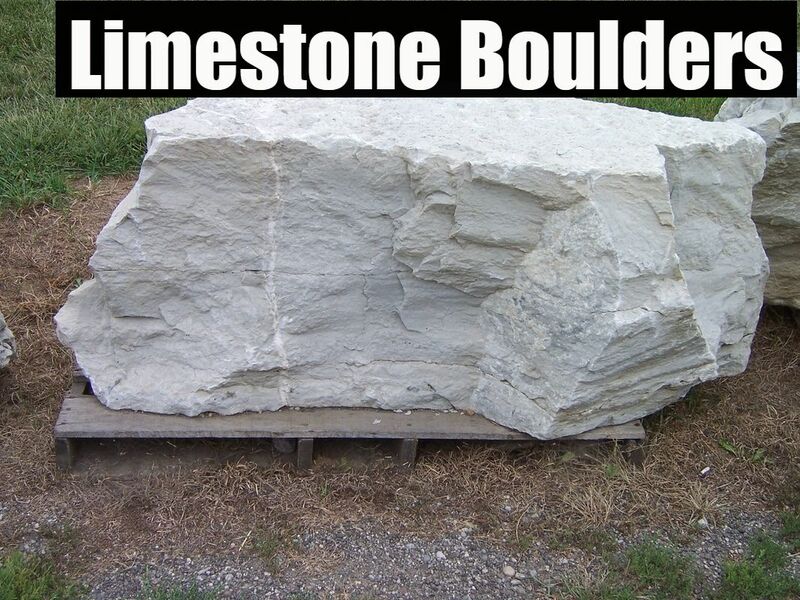 Large palletized limestone boulders. Whitish grey color combination. 2 - 3 man Mixture of light and medium tan colors. 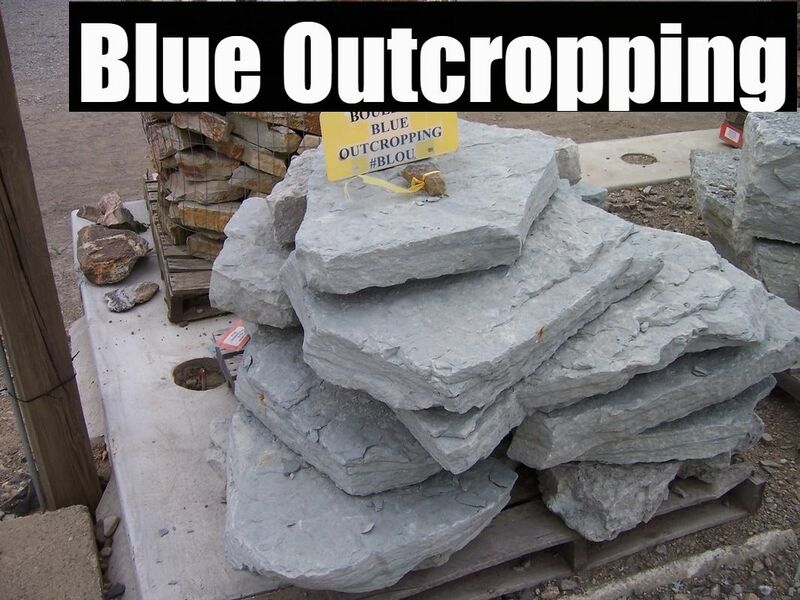 4" - 8" Thick Greyish Tan color. 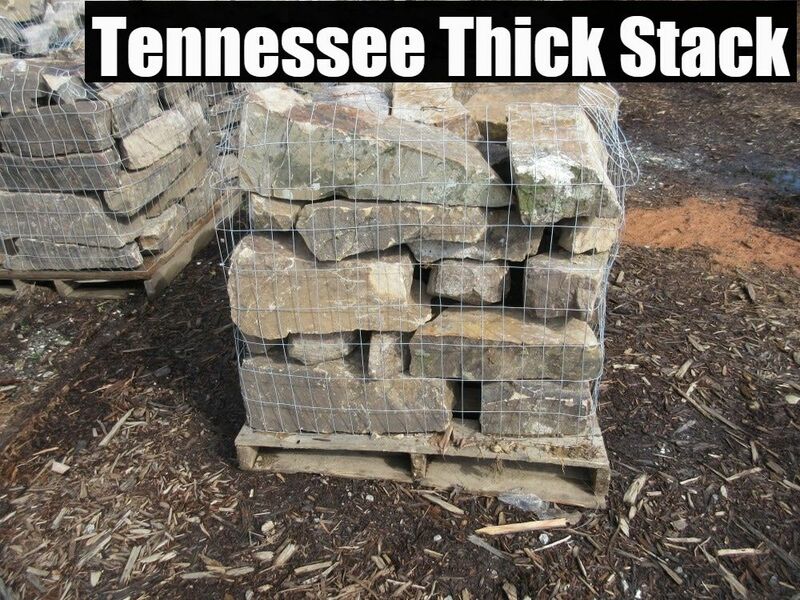 Hand selected from Tennessee and imported in. 1 man Mixture of rusty tan and beige. 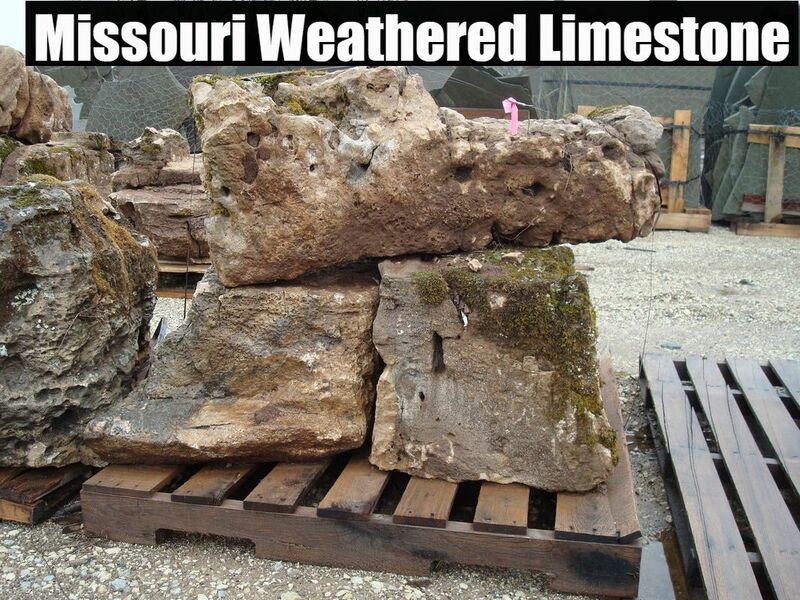 2 - 3 Man Limestone boulders that are weathered with moss. 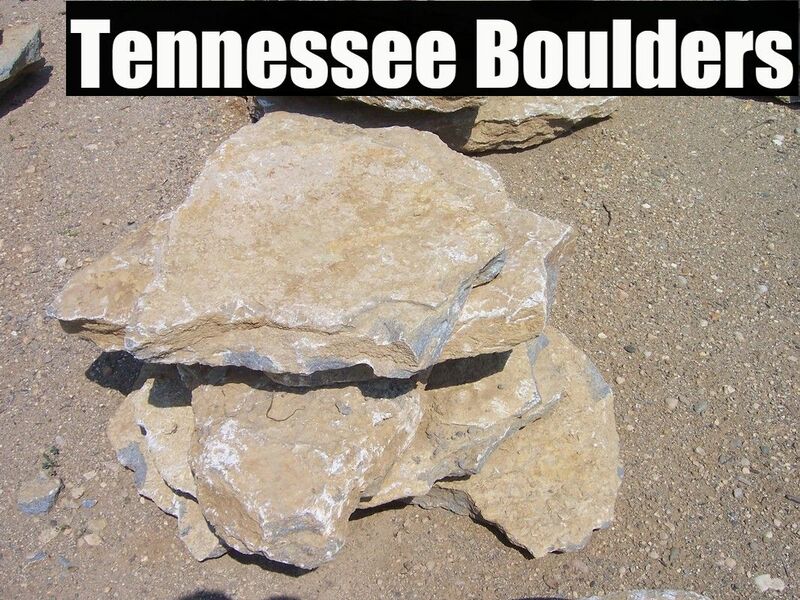 Hand picked from Missouri and imported in. 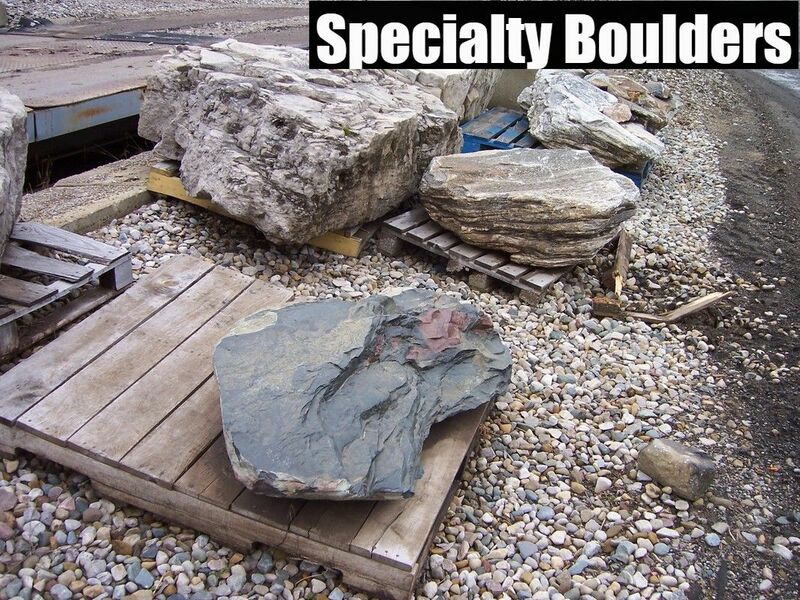 Unique boulders that stand out from the rest! 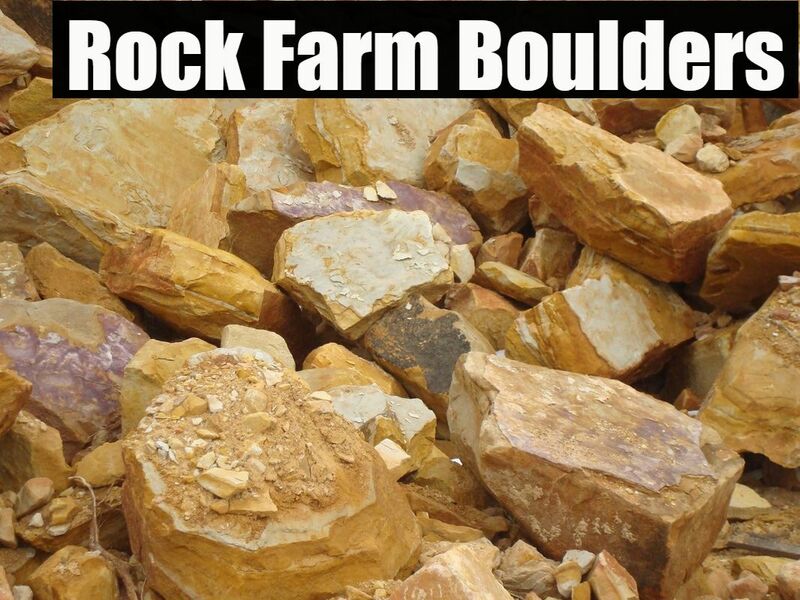 These boulder have distinct characteristics that can liven your landscape and serve as a great talking piece with your guests. 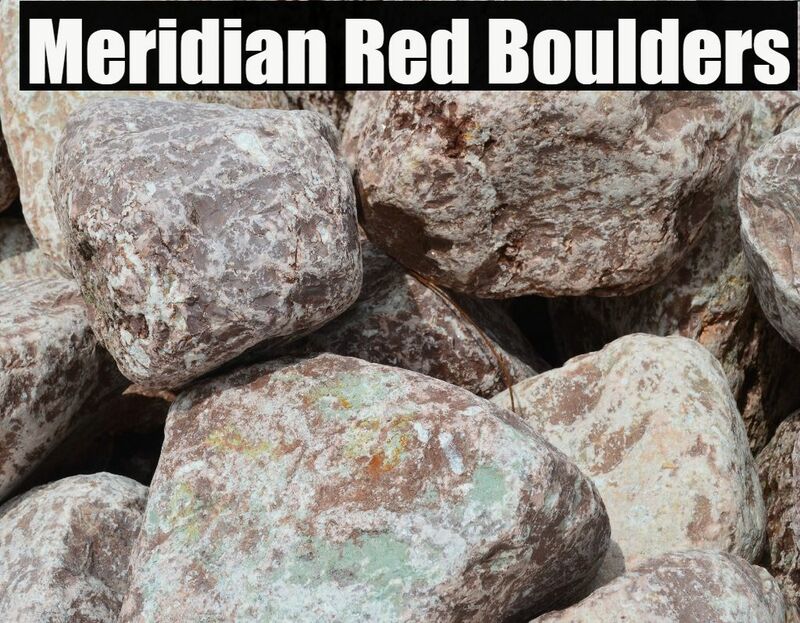 1" Thick Multi colored stone that was hand picked from Tennessee and imported in. 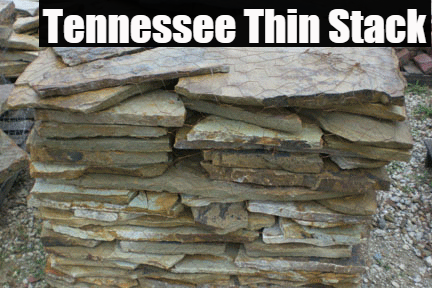 2" Thick Multi colored stone that was hand picked from Tennessee and imported in. 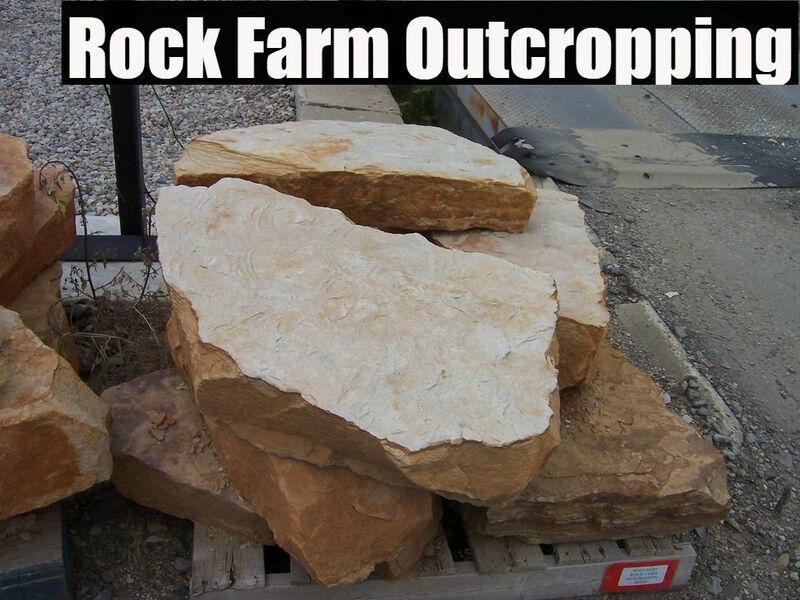 4" - 8" Thick Multi colored stone that was hand picked from Tennessee and imported in. 1 - 2 Man Mixture of tan, white, and grey. 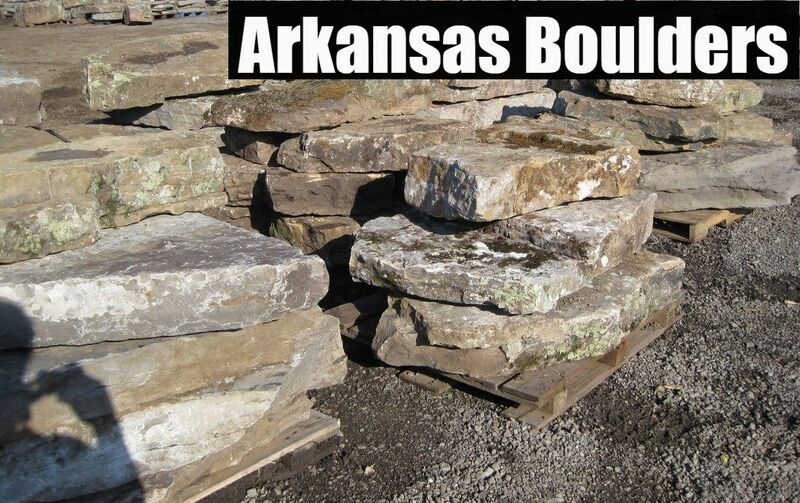 These stones were hand picked from Arkansas and imported in. 8" - 12" Blend of white, red, and tan. 5" - 6" Straight from the beaches of Mexico! 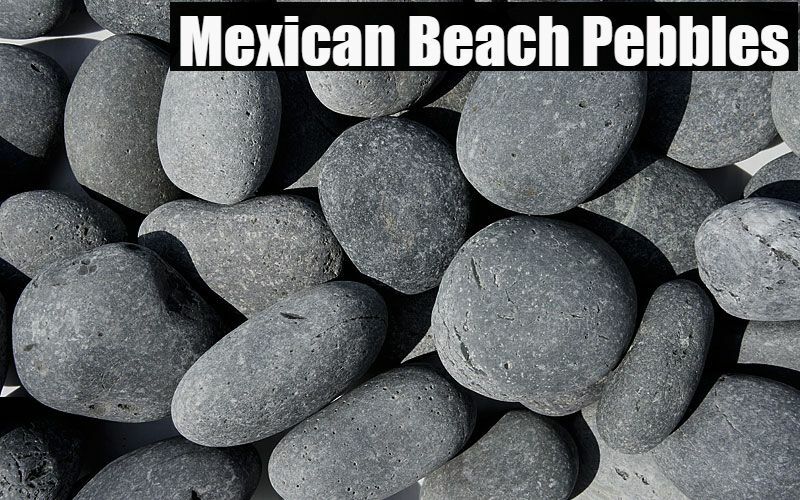 These are hand plucked from the shores of Mexico and can fit into almost any landscape theme! 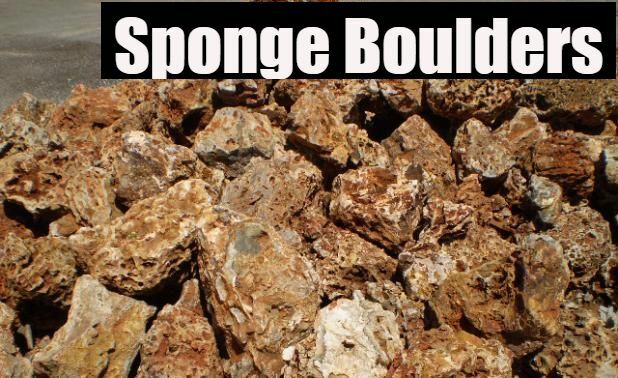 Coral-Like boulders that are a more light weight boulder.